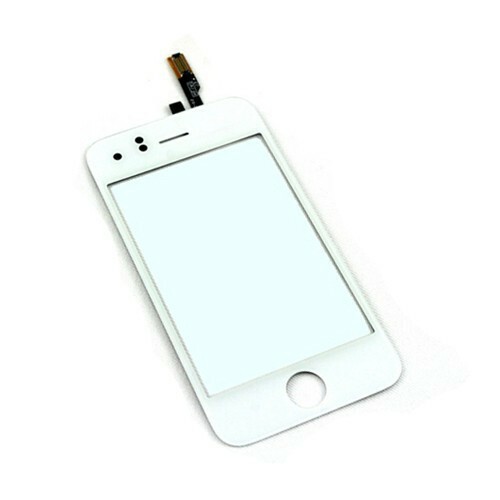 for iPhone 3G White Touch screen digitizer Glass lens, Gadget Stop - For all of your phone and Apple needs! Grade A high quality OEM touch screen with digitizer. Every screen will be tested before shipping, buy with confidence. 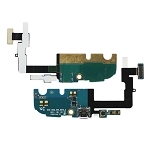 Perfect to replace your cracked, scratched or damaged for iPhone 3G Touch Screen. Compatible with for iPhone 3G.